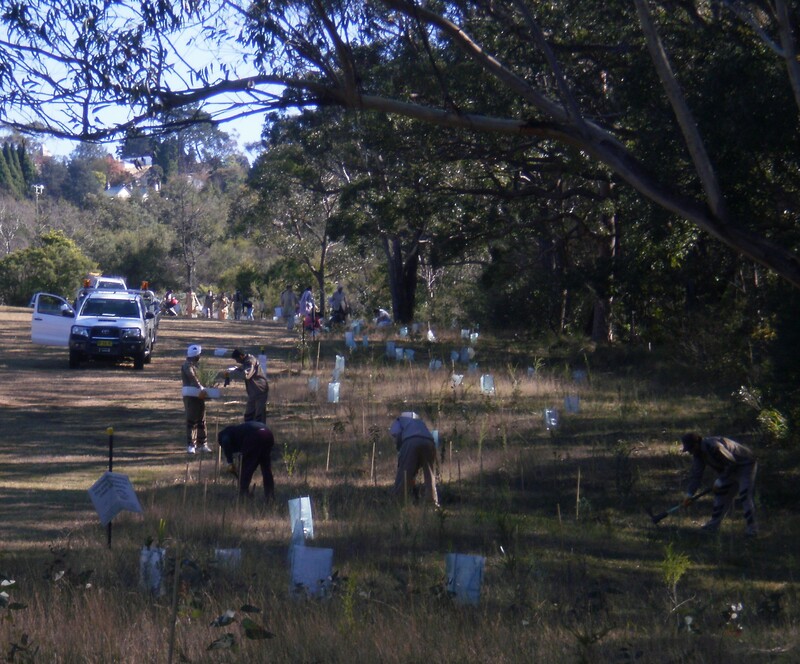 Planting: local provenance (sourced from the mid-Mountains area) species were obtained from a Blue Mountains specialist native plant nursery for planting. 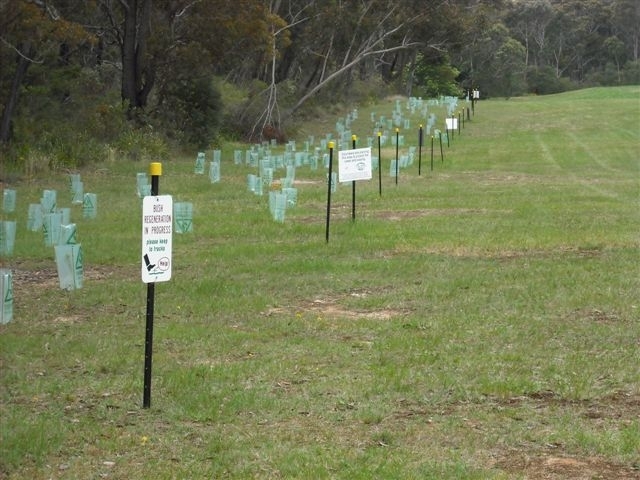 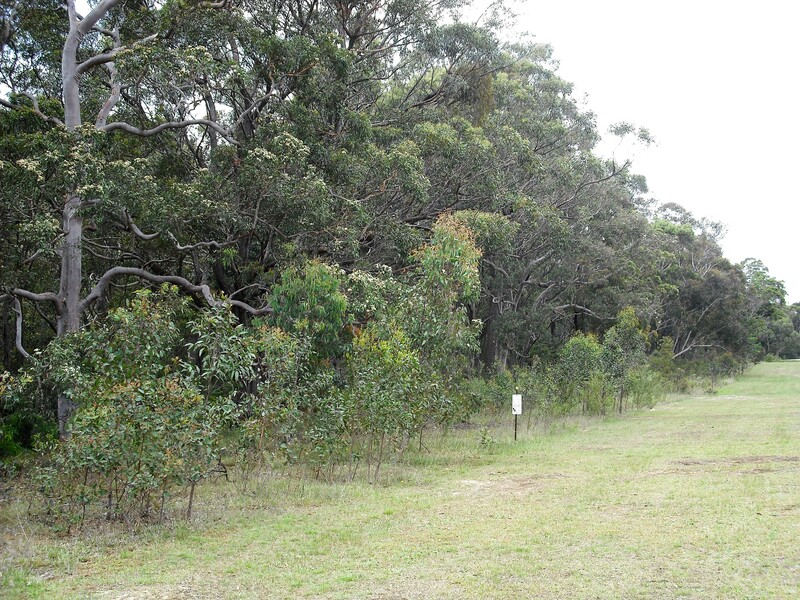 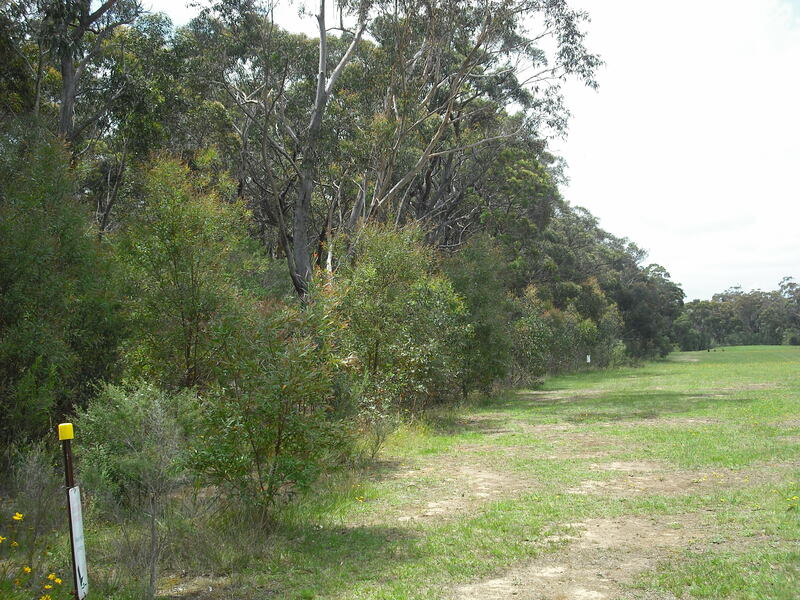 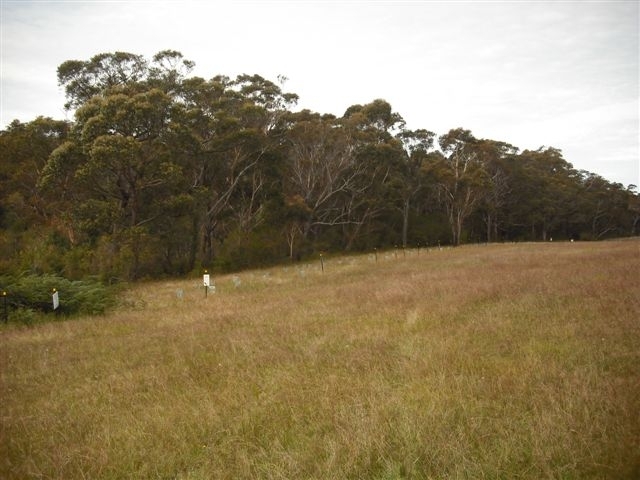 Natural regeneration: the area was fenced, allowing natural regeneration via dispersed seed from the adjoining healthy Eucalyptus and Angophora woodland to flourish. 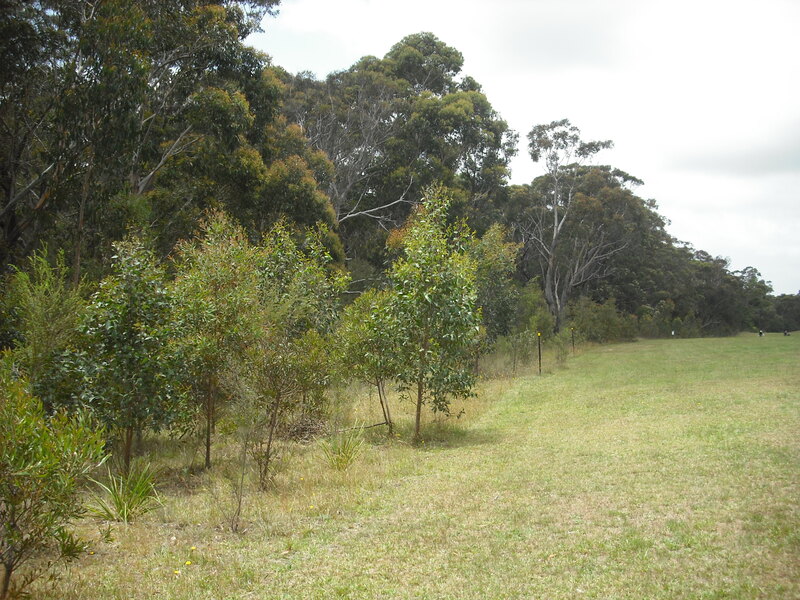 Tree seed for nursery propagation is hard to collect due to tree height, and natural regeneration helps to overcome this problem. 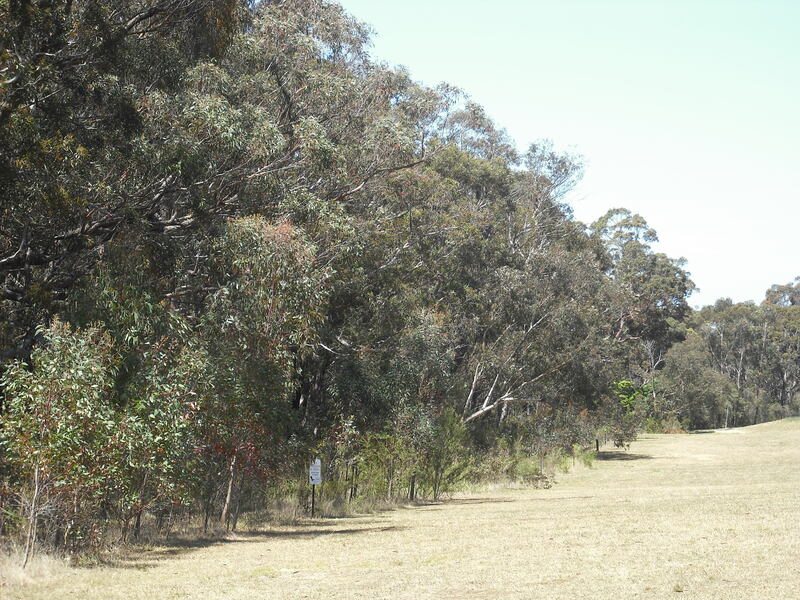 In 2016 the riparian planting/regeneration area is thriving and average shrub/tree height is 2-3 metres, with good diversity of species. 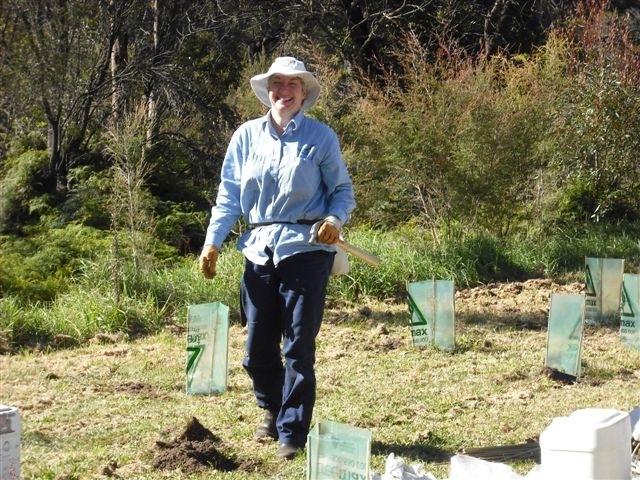 Strengthening ecological communities is one of many ways to combat climate change: a valuable water resource is being protected, carbon storage is maintained and enhanced, genetic diversity is promoted and wildlife corridors provide native animals with opportunities to adapt to temperature and rainfall changes. 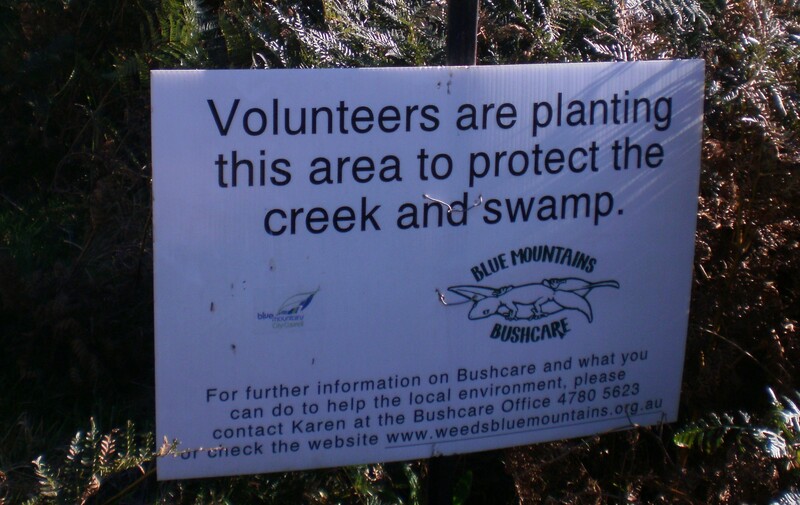 Many thanks to our bushcare officer for initiating this project. 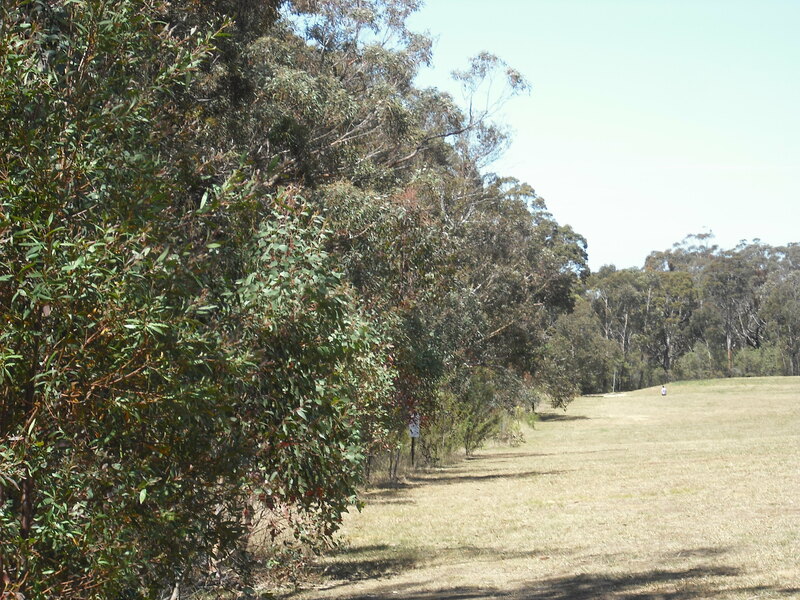 Lawson Creek riparian regeneration, October, 2017. 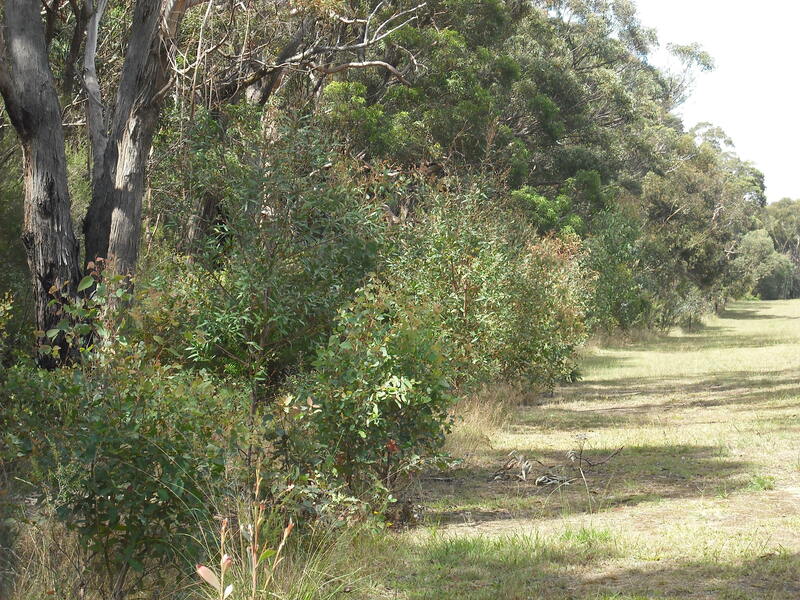 Photo: P. Ardill.